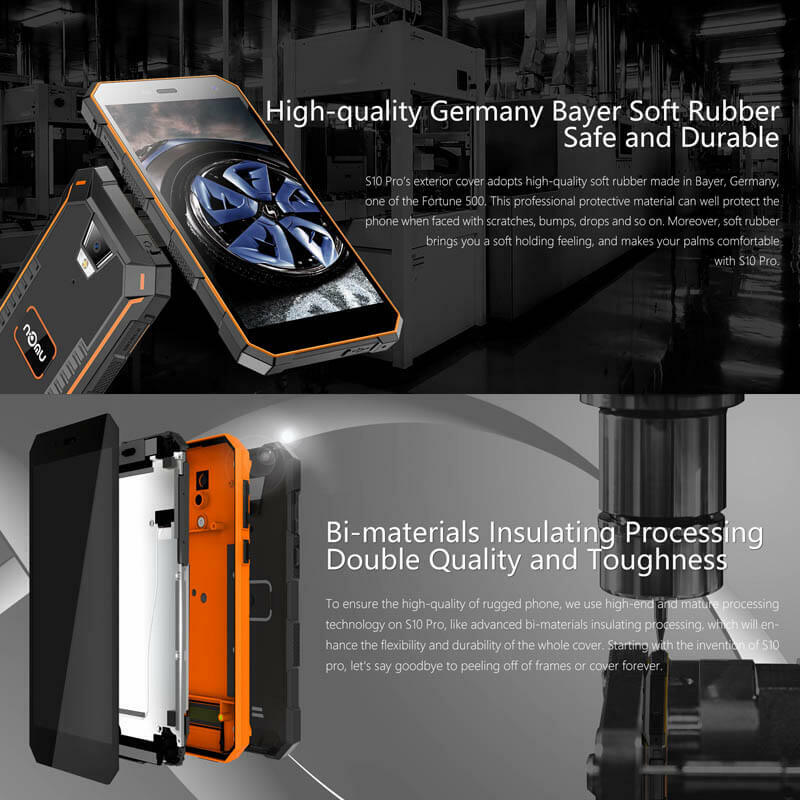 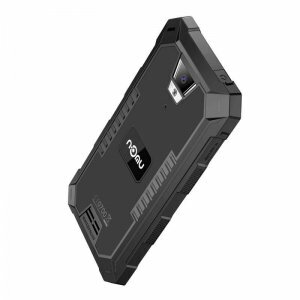 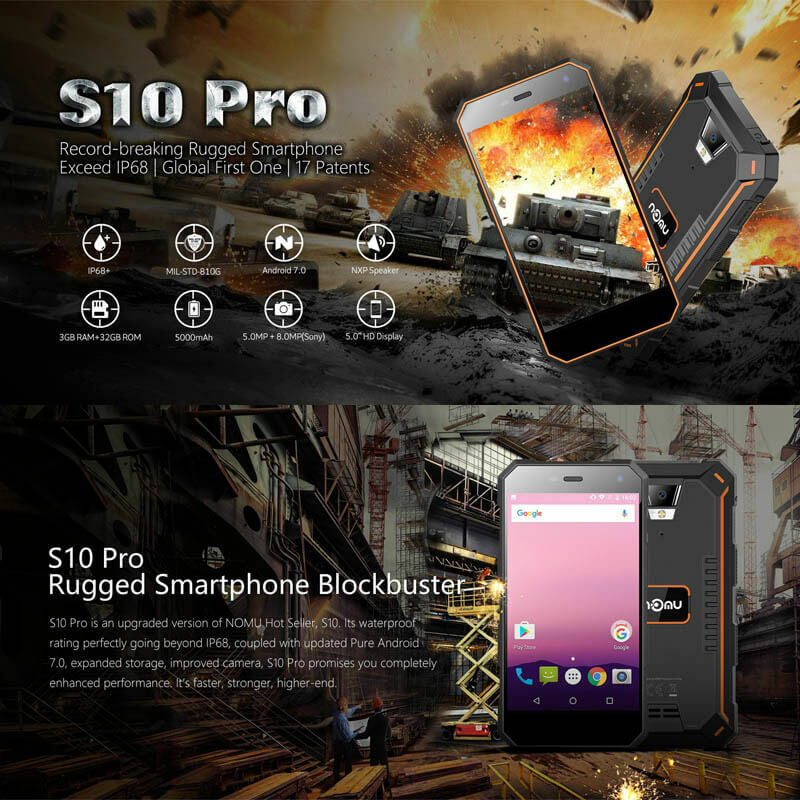 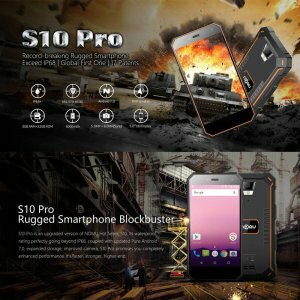 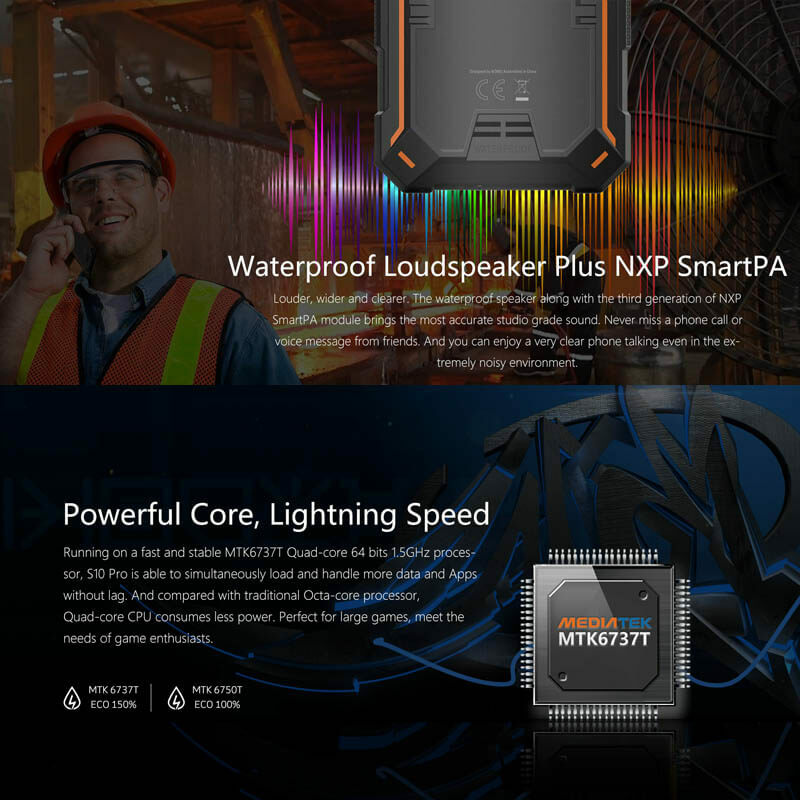 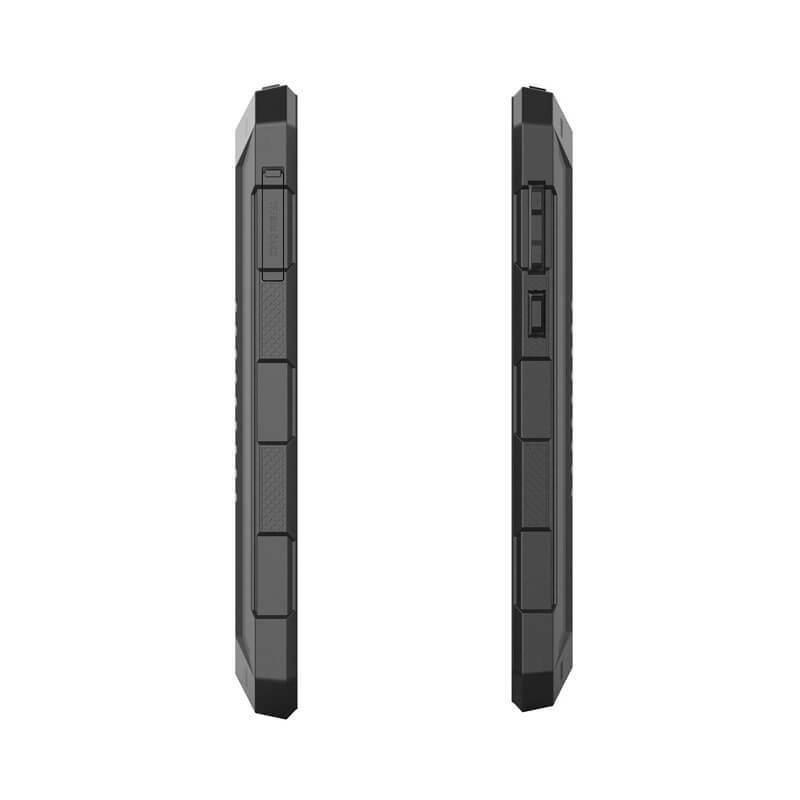 The S10Pro Android phone is a waterproof rugged smartphone that treats you to a wide range of outdoor features. 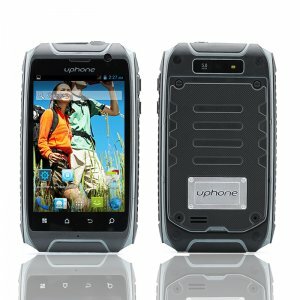 If you work in a tough environment or spend many hours’ outdoors, this rugged Android phone is perfect for you. 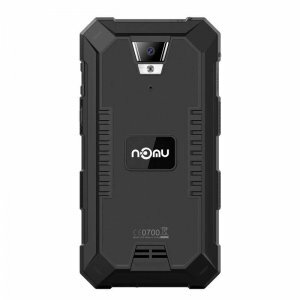 With its IP68 body, the NOMU S10 pro is resistant to water, drops, and dust. This means that it will work properly in virtually any environment imaginable. 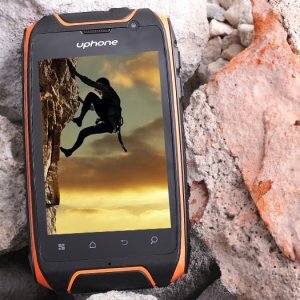 No matter where life will take you, with this rugged phone at your side you’ll always stay connected. To make sure that you’ll always be within reach to friends and family, the Android smartphone features Dual-IMEI numbers and 4G connectivity. 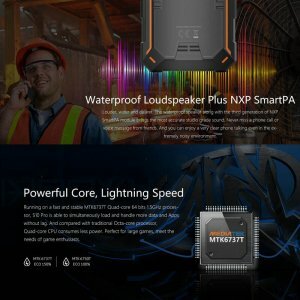 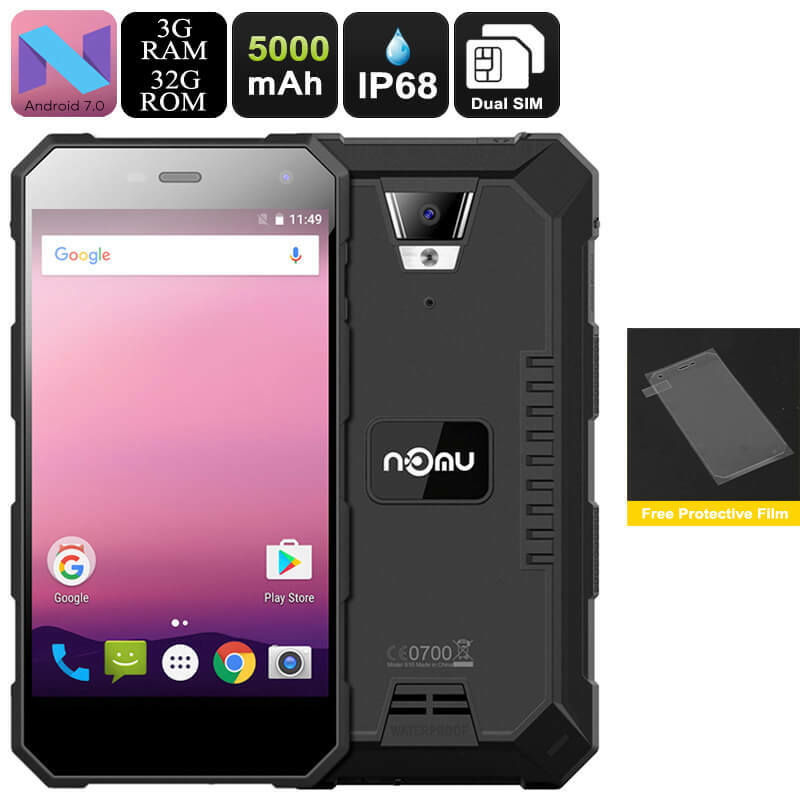 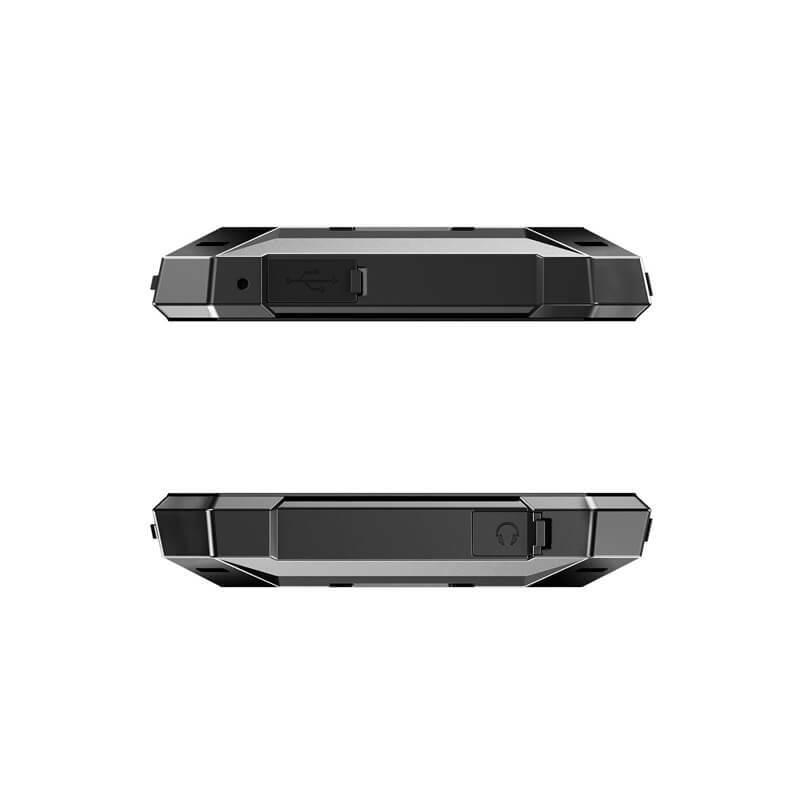 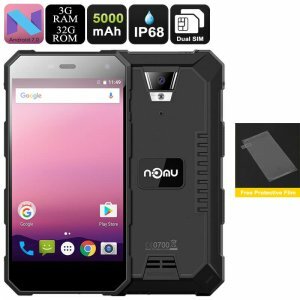 Besides being tough from the outside, the NOMU S10 Pro Android phone also comes packed with some sophisticated hardware. 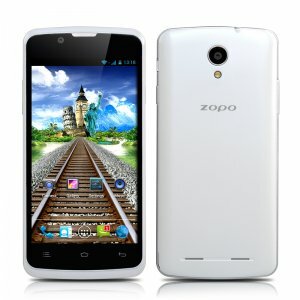 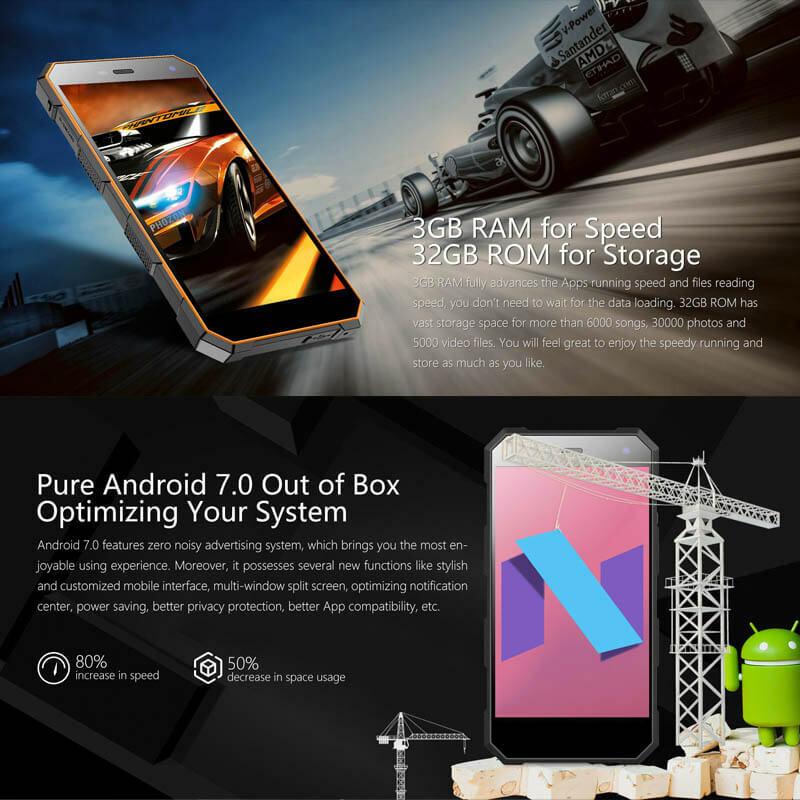 A Quad-Core CPU and 3GB of RAM are in place to treat you to a smooth user experience. 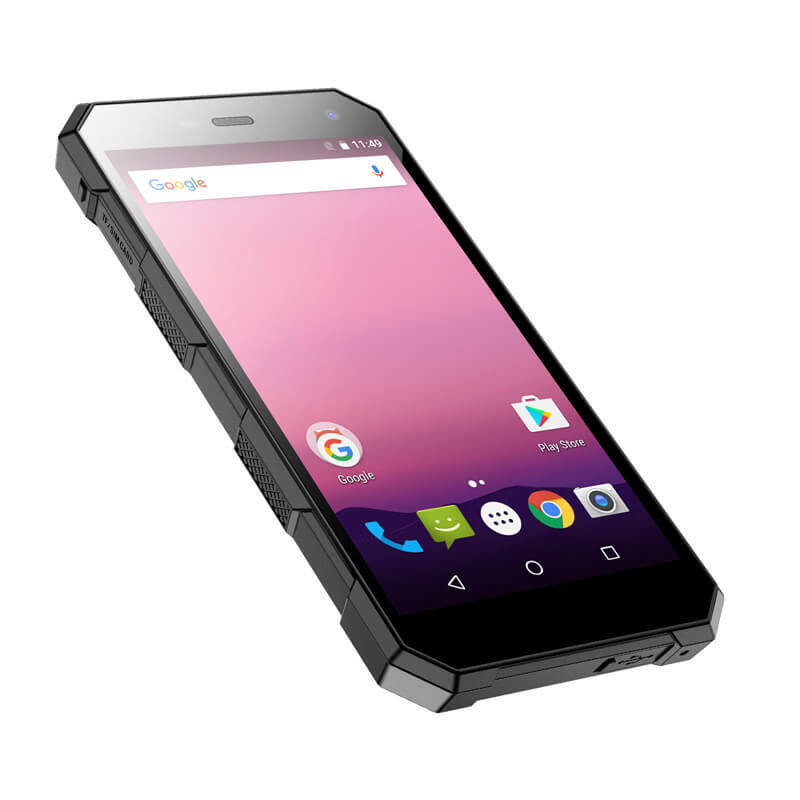 This rugged phone lets you enjoy games, movies, and Apps without dropping a frame. 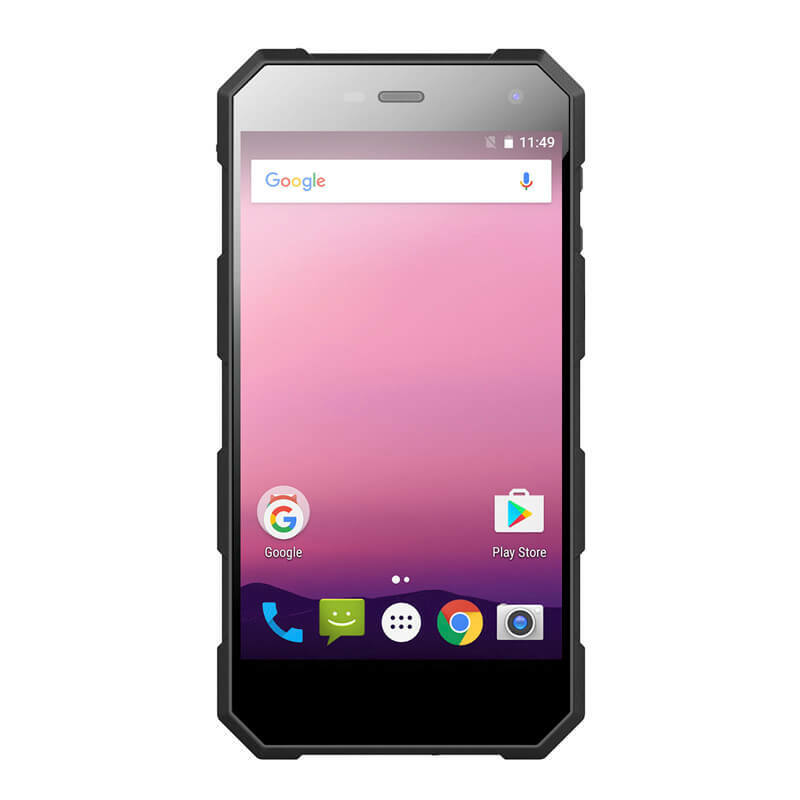 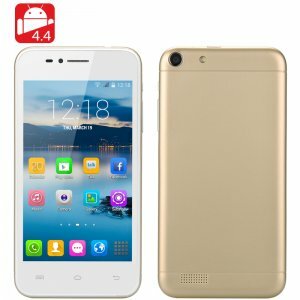 Along with its Android 7.0 OS, this Android smartphone is guaranteed to treat you to a smooth and enjoyable user experience. 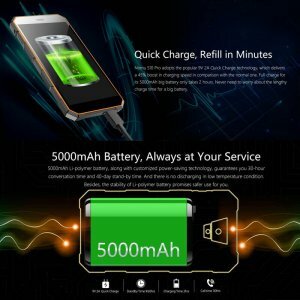 With its 5000mAh battery, the cell phone lets you use all its features throughout the day without needing to worry about battery life. 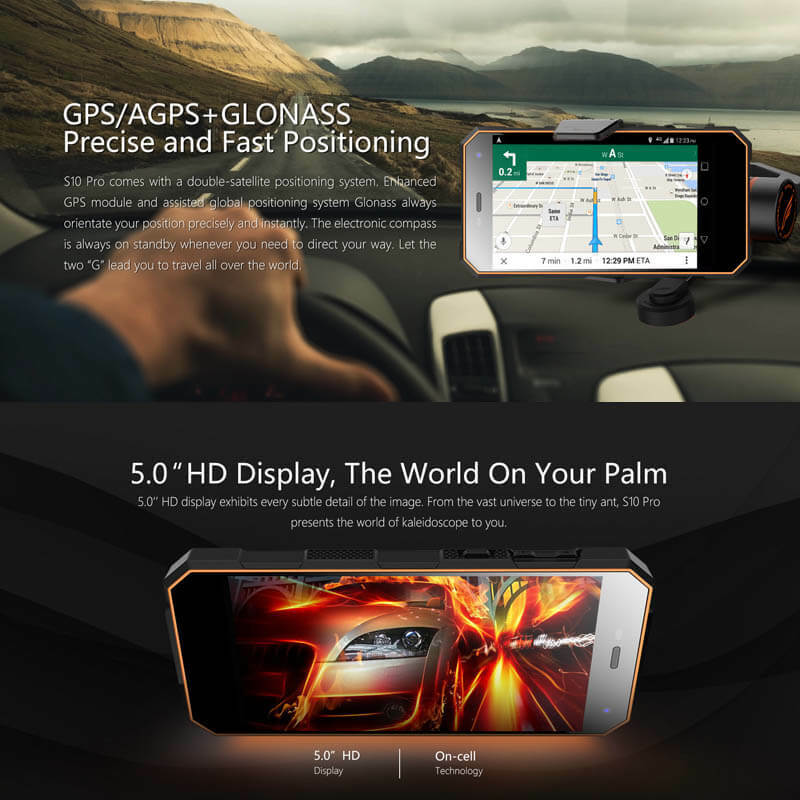 On the phone’s 5-Inch display, you can enjoy crisp HD resolutions in 720p. 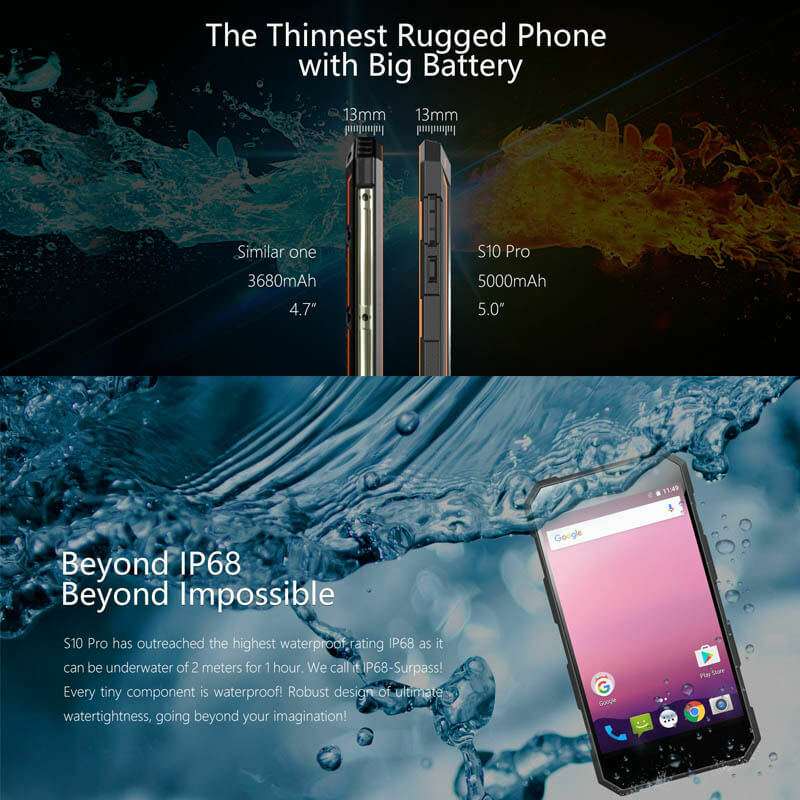 The screen itself features Corning Gorilla Glass 3 which makes it extremely tough. 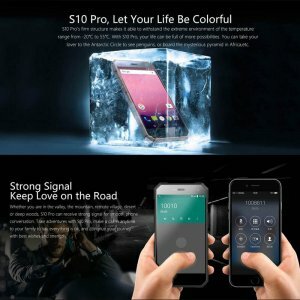 Therefore, you won’t have to worry about accidentally scratching or breaking your display while enjoying the outdoors. 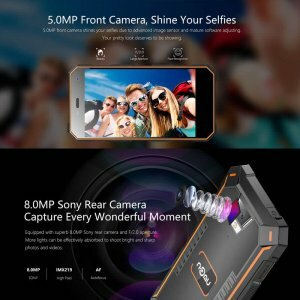 With the phone’s 8MP camera in place, you’ll be able to shoot beautiful pictures and 1080p video of all your upcoming adventures. 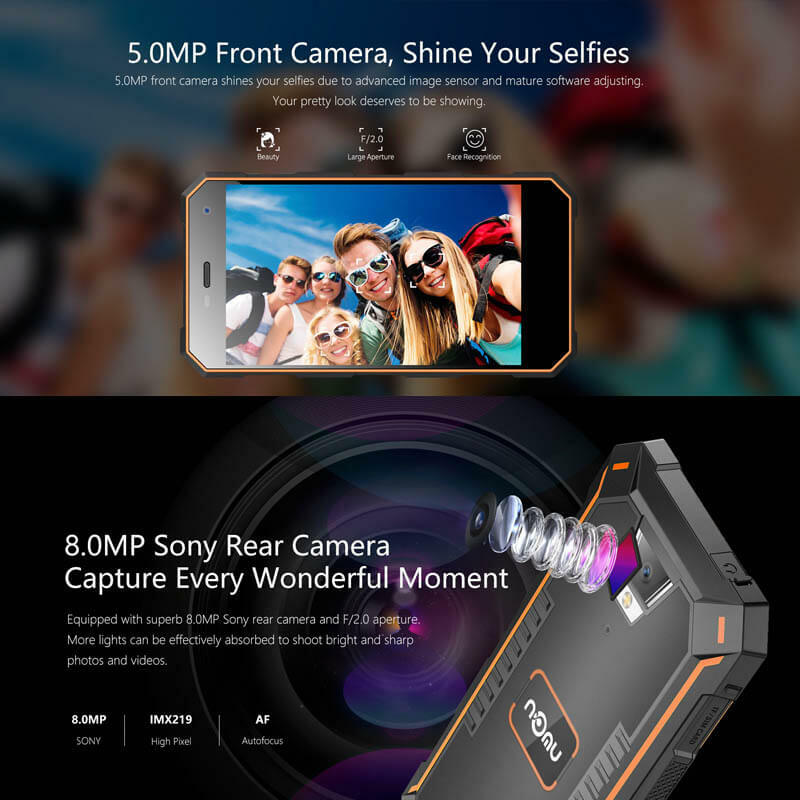 You’ll have access to 32GB internal storage and a 32GB SD card slot that offer you all the memory needed to store pictures, video, files, and entertainment.